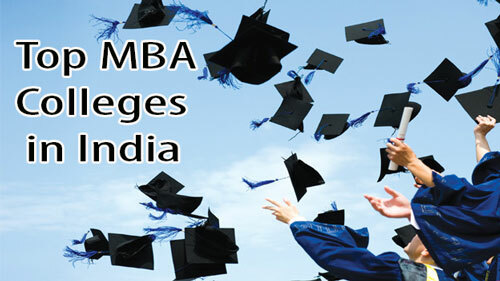 Top MBA Colleges in East India - Ranking, Perception, Alumni Reviews, Placements and etc. Are you interested in doing management course specifically in east India and you are looking forward to Top MBA Colleges in East India? Here you have your answers to your questions. 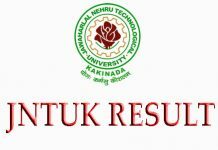 In this posting, you can find top colleges list according to some factors like ranking, Perception, Alumni reviews, Academics, and placements etc. Ranking is in which place a particular college, university or business school hold. Perception is nothing but the public opinion about a specific college. Alumni Reviews are for the people who want to join in these colleges for getting an idea. Academics these academics are for student purpose before joining in college they will come to know about academics and curriculum. Placements the main reason for joining in top reputed colleges is to get a good job in top MNC’s. For that here is the mentioning about placements with ranking. 4 Regional College of Management, Bhubaneswar PGDM 8.2 Oldest MBA colleges in Orissa. 8.4 Positive 8.0 Decent Infrastructure maintains quality 8.0 Below average because of no industrial outreach. 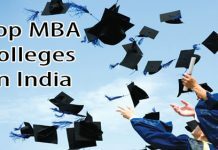 Students or candidates who want to join in east India for MBA course you can view our site for Top MBA Colleges in East India list and get information and go on. 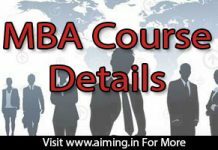 MBA Course Details – Eligibility, Fee, Duration, Admission, Syllabus, List of Colleges, Career Options and etc.